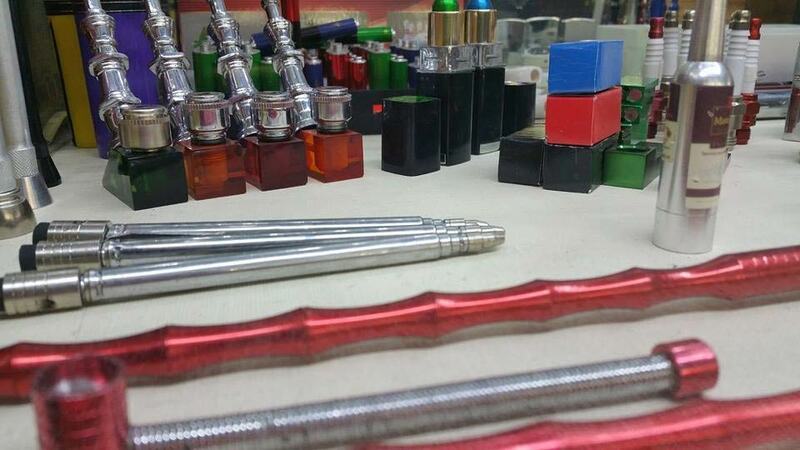 We carry a wide variety of hand held pipes (handpipes) or smoking pipes made from metal. 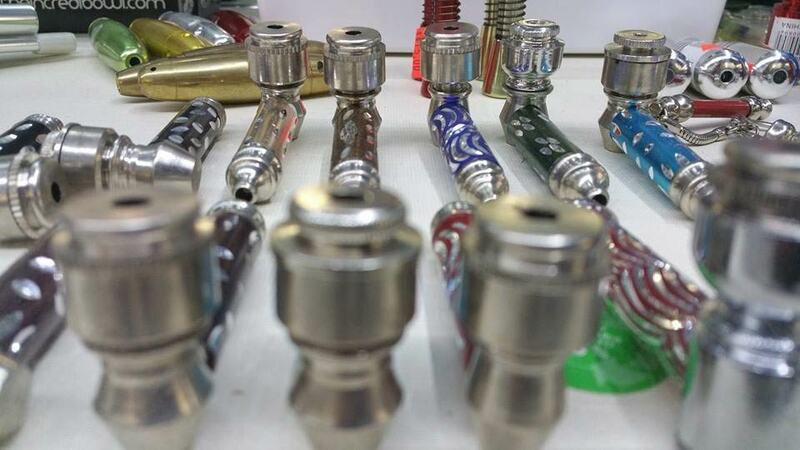 Also stock metal pipes in traditional styles as well as many modern designs. 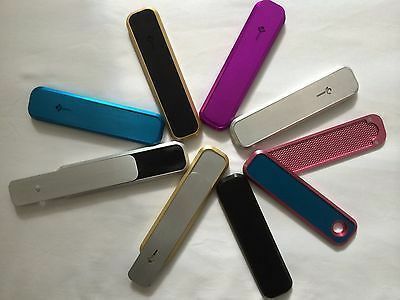 We offer high tech small metal pipes as well as simple discreet metal chillums. The amount of metal pipes we have to choose from is impressive to say the least. The Genius Pipe is an ultra efficient metal pipe. Its one of the most advanced hand pipes that exist. It has built in functionality that promotes very little waste and smoother smoke. As an authorized dealer of genius pipes we can get you the best deal on a genius pipe in kansas city. 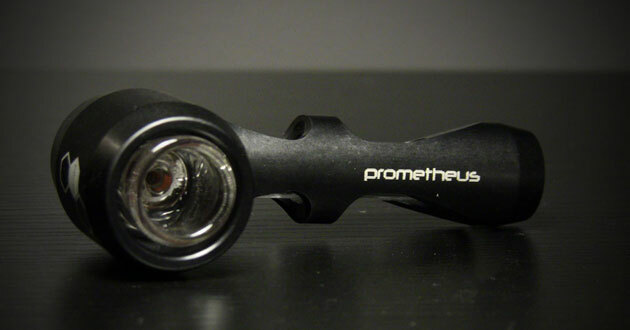 The prometheus pocket pipe is one the highest end metal pipe systems available. It is basically a class pipe clothed in metal. 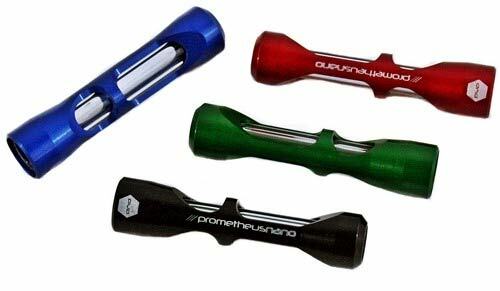 It comes in traditional spoon style sizes as well as a chillum option. We offer loads of selection when it comes to metal pipes in terms of styles quality of build. We also offer a price match guarantee across all of our top brands and offer unique pipes you can’t find any where else in KC. Our goal is to become known as the best place to buy metal hand pipes in Kansas City 2018. Lets Vape & Smoke Shop KC is loated at Broadway, Kansas City, near Westport entertainment area. We stock Biggest Selection of Smoking Pipes, No#1 Head Shop in all over Kansas City.